Arif Naqvi, the founder and former CEO of collapsed private equity firm Abraaj was arrested in the United Kingdom last Friday, Assistant US Attorney Andrea Griswold said in a federal court hearing on Thursday. He is now awaiting possible extradition to the United States. Abraaj’s former Managing Partner Mustafa Abdel-Wadood was also arrested in New York on Thursday and was presented in the court hearing. He pleaded not guilty and is now supposed to appear in the court again next week. Both the arrests were made on the US charges that they defrauded their investors including the Bill & Melinda Gates Foundation. The prosecutors are claiming that both these former executives lied about Abraaj’s performance from 2014 to 2018, inflating the value of their funds by $500 million. They’re also saying that Abraaj used money designated for investments on its operational expenses without informing the investors. The Assistant US Attorney during the hearing said that the evidence against Mustafa Abdel-Wadood includes secretly recorded calls, encrypted messages, and millions of documents and computer files. According to Reuters, the prosecutors also said that the two former executives of Abraaj caused “at least hundreds of millions” of investor funds to be misappropriated for disguising liquidity shortfalls and their personal benefit or of their associates. 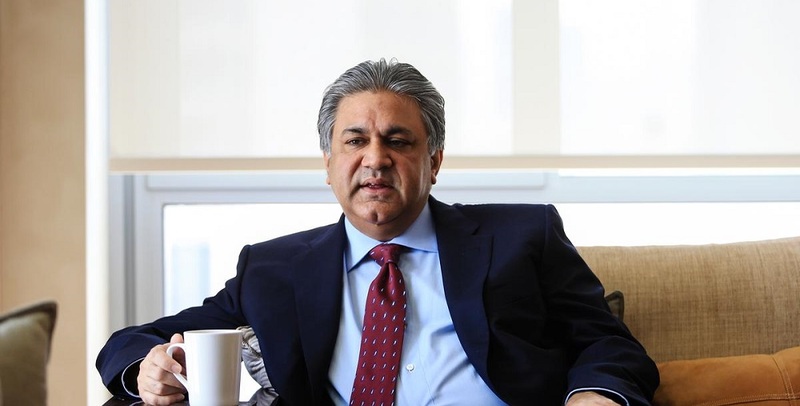 Founded in 2002 by Arif Naqvi, Abraaj had gone on to become the largest private equity firm of the Middle East with $13.6 billion assets under its management at its peak in 2017, before collapsing last year after investors in its health fund including Bill & Melinda Gates Foundation and International Finance Corporation complained that the firm has misused the investor money. Abraaj was also a very active player in MENA’s startup ecosystem.